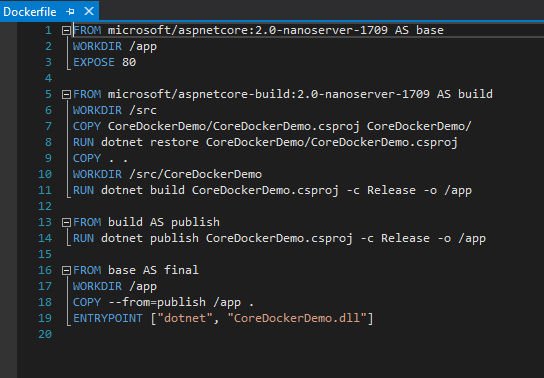 In today’s article, we will create an ASP.NET Core 2.0 MVC web application with Docker support and then, we will deploy our application in a Docker container (Windows 10). The main purpose of Docker is to deploy applications to the production environment or other environments as required by Ops. However, the highlight of Docker lies in the process of deploying it. Till Docker came into the picture, the traditional approach to deployment was via Virtual Machines (VM). And let’s not get started with the drawbacks of VMs because there are a plenty. Starting from the effort required to boot a VM, to launching multiple VMs in the same machine, it is a tough task to get things running with VMs. So first, let’s see what does Docker provide? Docker provides a container environment which can be used to host any application of your choice. The software application and the dependencies which support it are tightly-packaged together. This packaged product is called a Container. Since it is done by Docker, it is called a Docker container! Since the application and its dependencies are packaged together, there is no external dependency for the app to run. This means the container is very light-weight. Because it is light-weight, it can be easily shipped to other machines and be executed on those machines, irrespective of their host OS/ configurations. The only requirement being, Docker has to be installed to run that application residing in the container. 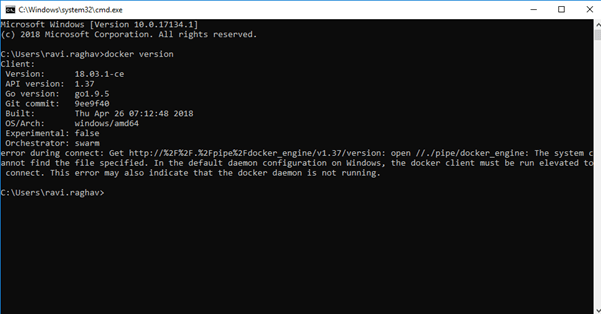 We will install docker for windows (we are using windows 10). You will need to login in order to download this. Once you have downloaded the setup and installed then restart your system. You should see something like this in your console. It means that docker is successfully installed in your machine. 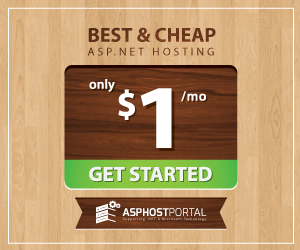 Now we will create our ASP.NET Core 2.0 MVC application. These are the contents of the auto-generated file. 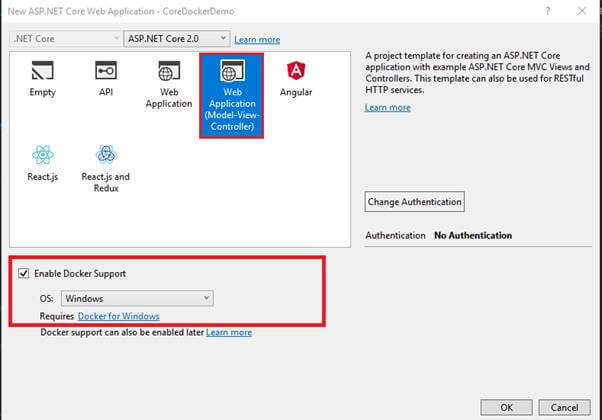 What this file does is defines the dependencies which are required for our application and when we host our application in docker then this file is read by the docker to get the dependencies and get the entry point for our application. So our application part is done. 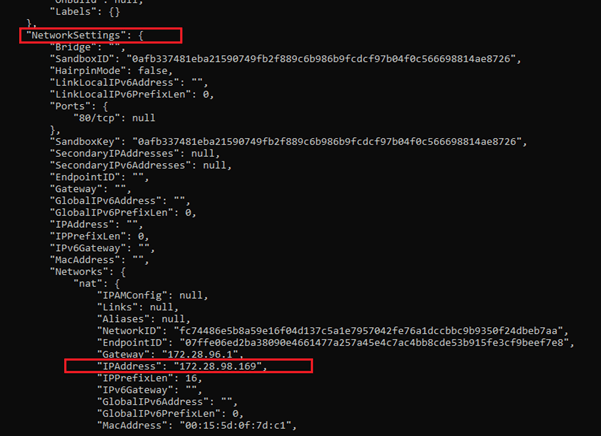 Now we will simply host our application in the docker container. 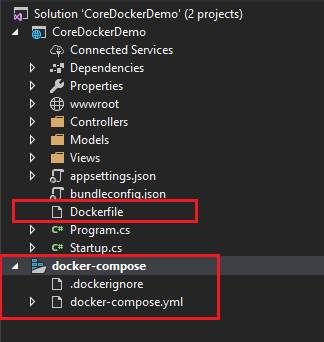 For that open command prompt and go to the project location where DockerFile resides and type docker-compose build and hit enter. 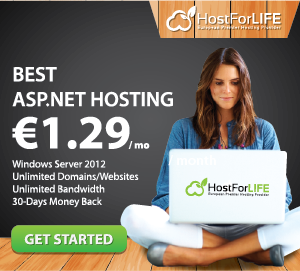 You will need this highlighted IP address. So now that we have got the IP address just enter this address in the browser. And you can see that your application running on a docker container.